Arrow Video have unveiled their slate for November. Arrow Video's November lineup sees a mixture of new and old from Asia, a classic piece of atomic age sci-fi, an overlooked prison drama and a lesser seen Michael Caine crime caper. Following a limited special edition release in October, John Carpenter's The Thing also gets a standard edition release on November 20th. 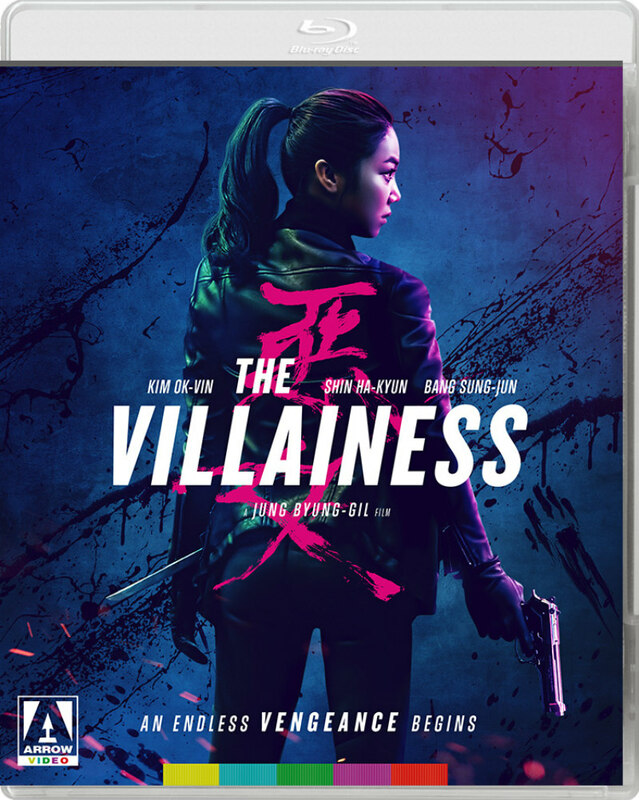 Following a September run in UK cinemas, director Byung-gil Jung's Korean thriller The Villainess comes to DVD and blu-ray October 30th. Kim Ok-bin stars as an assassin forced to work for a shady government agency after avenging the death of her father. Extras include a commentary with filmmakers and critics Sam Ashurst and Dan Martin, with more features to be announced. Following their collaboration on Get Carter, director Mike Hodges and Michael Caine reteamed for a very different gangster drama. 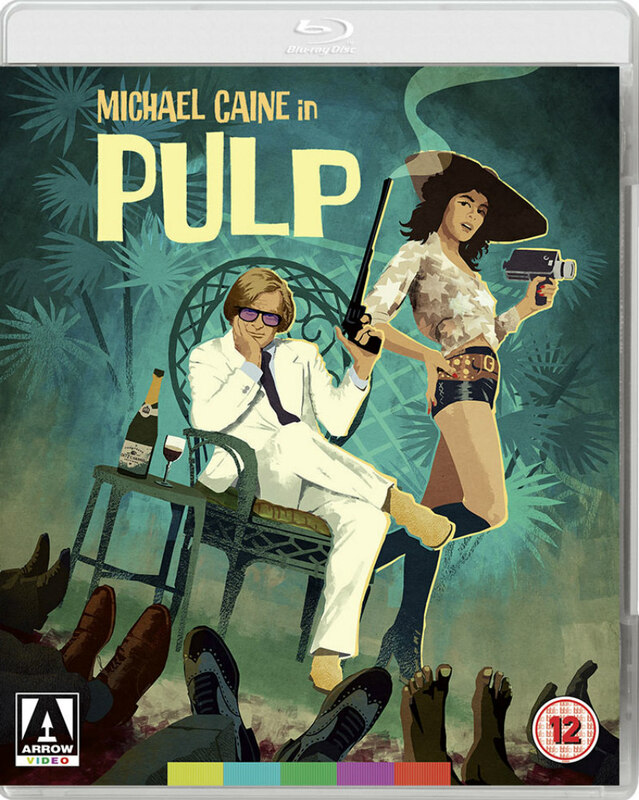 In Pulp, Caine plays a pulp novelist hired to ghost write the biography of a movie star/mobster, the latter played by Mickey Rooney in a scene stealing turn. This one's out November 6th. Extras include new interviews with Hodges, assistant director John Glen, director of photography Ousama Rawi, and Tony Klinger, son of producer Michael Klinger. 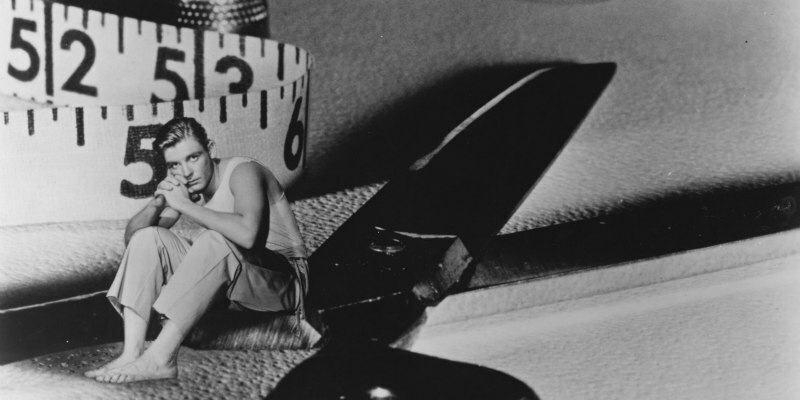 A classic slice of 1950s sci-fi cinema, director Jack Arnold's The Incredible Shrinking Man comes to blu-ray November 13th. Penned by legendary scribe Richard Matheson, it's a thrilling adventure with more than a 'little' to say about masculine fragility. Extras include a documentary on Arnold, an interview with Matheson's son, Richard Christian Matheson, and a Super-8 version of the film. 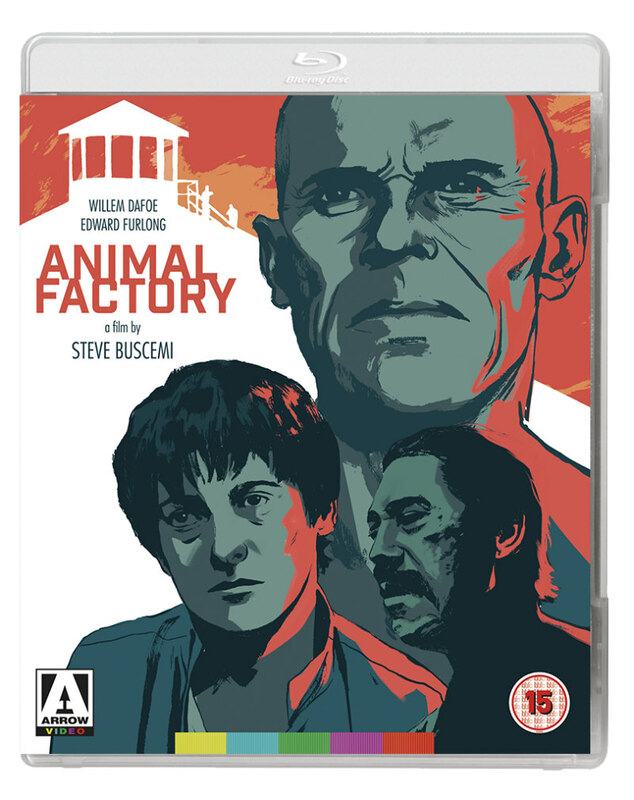 Steve Buscemi directed this adaptation of his Reservoir Dogs co-star Eddie Bunker's novel Animal Factory. Prison inmate Edward Furlong is a drug dealer taken under the wing of Willem Dafoe's long-serving con, which leads to him making some dangerous enemies. Extras include an interview with critic Barry Forshaw and a commentary from Bunker and actor Danny Trejo. 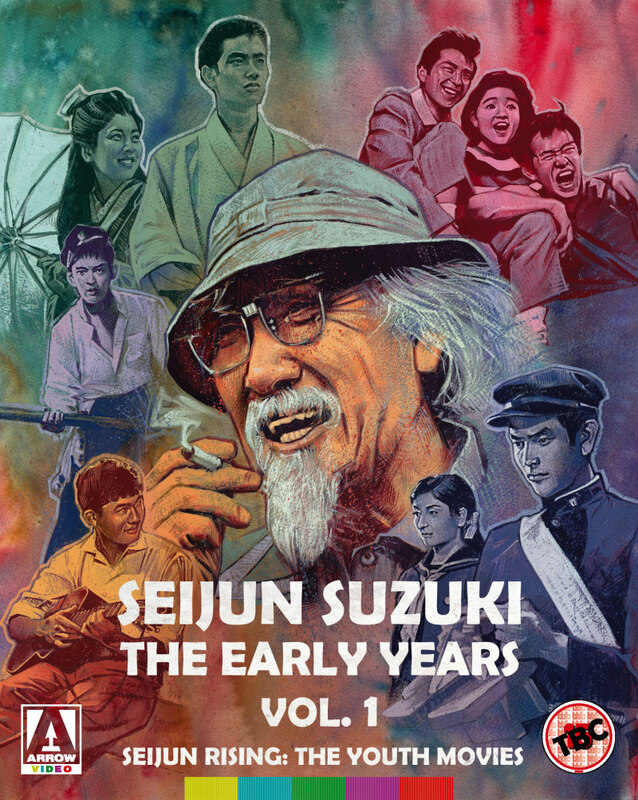 Japan's Seijun Suzuki may be best known for 1966's Tokyo Drifter, but this collection, limited to 3000 copies, spotlights five movies he directed before then - The Boy Who Came Back (1958), The Wind-of-Youth Group Crosses the Mountain Pass (1961), Teenage Yakuza (1962), The Incorrigible (1963) and Born Under Crossed Stars (1965). The set is accompanied by a 60 page book featuring new writing by critic and author Jasper Sharp.